When the iPhone first came out, I didn’t get what all the hype was about. I was quickly proven wrong about the iPhone. It really did live up to the hype, thanks to the user experience that its elegant hardware design combined with iOS offered over devices based on Windows Mobile 6. But after Apple’s launch of the iPhone 5 yesterday – which is actually the sixth iteration of the device – I am left thinking pretty much the same thing. So what? The other big features on the iPhone 5 flaunted yesterday include an LTE cellular radio so it can connect with modern high-speed networks, and an 8-megapixel camera that is much unchanged from the iPhone 4S. The LTE connectivity is already available in many devices on the market and is an obvious upgrade to keep pace with wireless broadband. The camera is comparable to many other 8 megapixel cameras capable of HD video capture. Apple is still leaving out standard features offered by many Android phones. 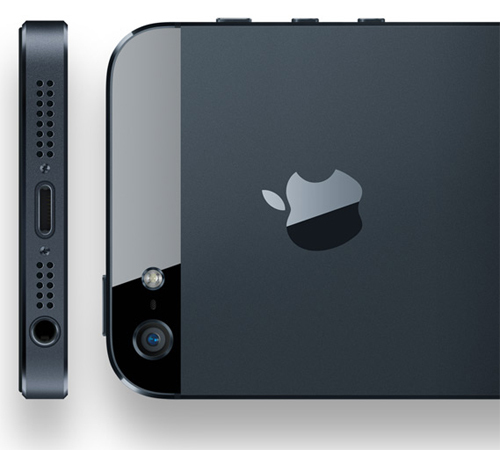 The iPhone 5 won’t include near-field communications (NFC) chip technology, meaning it can’t be used as a tap-to-pay mobile wallet. Nor can it be tapped to NFC tags to conveniently trigger certain device functions, the way that the just-announced Nokia Lumia 920 will start streaming its audio over a JBL speaker when you simply tap it with the phone. Apple still refuses to allow for external memory card slots to further expand storage. Come Sept. 21, I won’t be surprised this time if the sales live up to the hype.